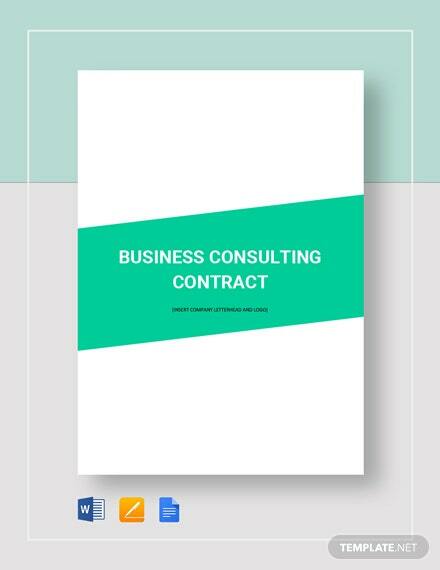 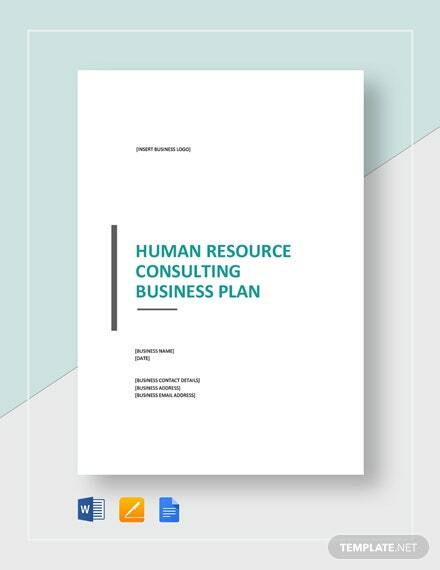 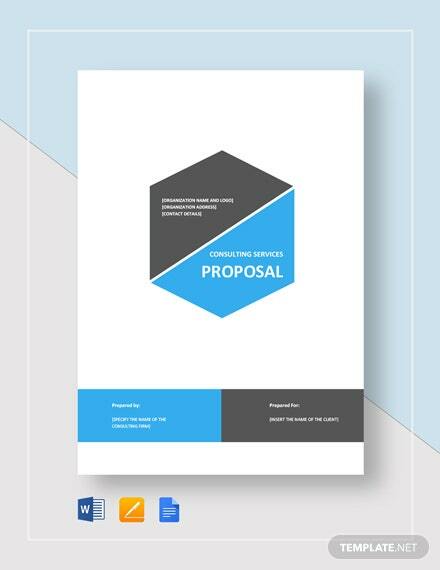 Clearly define the terms and conditions of a consultant to your business with our Business Consulting Contract Template available for download at anytime and from anywhere on any device. 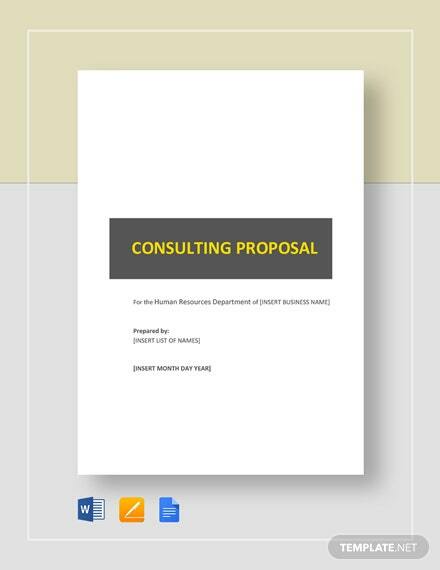 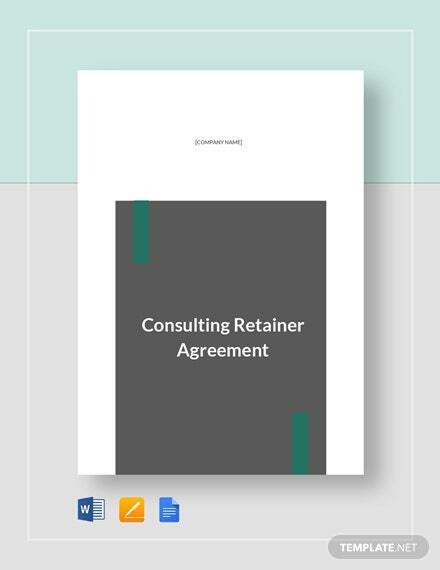 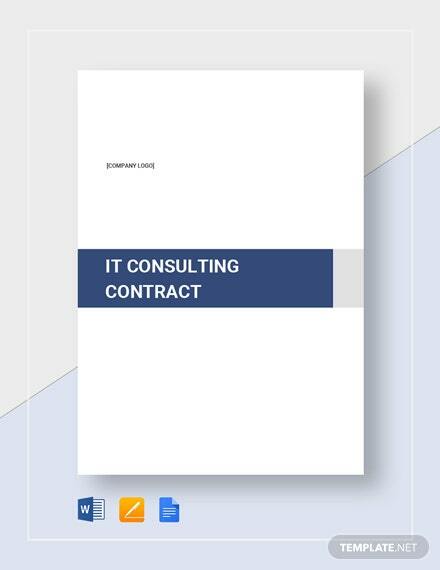 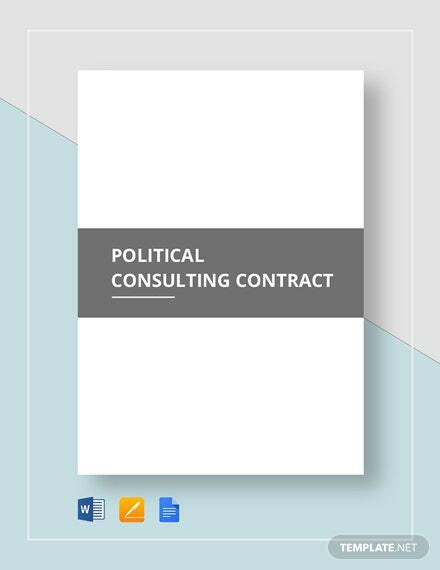 Make an instant and +More useable consulting contract for any consultant to your business through our contract template. 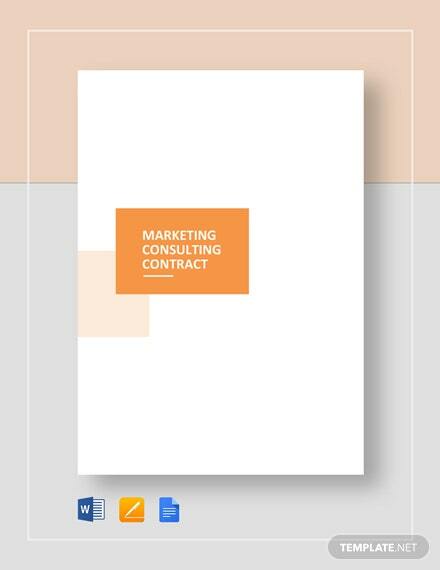 Easily change any text or content to the contract using any popular software application. 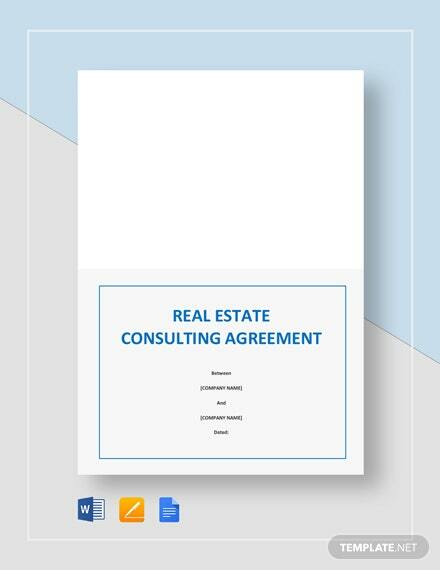 Protect ownership to intellectual property as well as any confidential information from leaking out through the use of this contract. 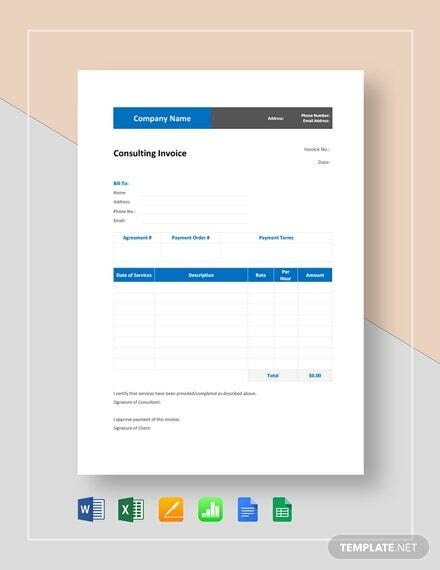 Create schedule of payments as well as definition for warranties and cancellations. 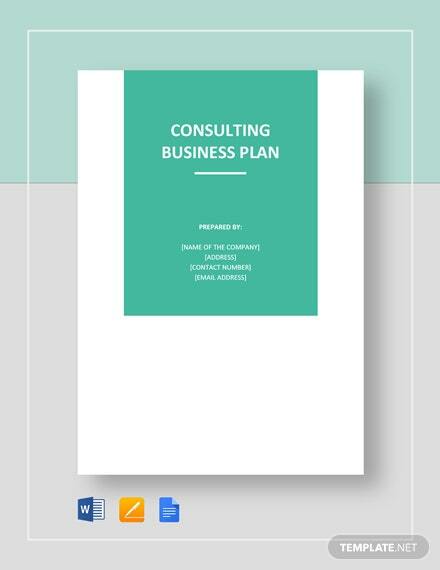 Make hiring consultants advantageous to your business by downloading this fully customizable template now.